BIMXtra, is a CAD-agnostic, collaborative, workflow driven, Common Data backbone. A reliable and dynamic viewing engine. 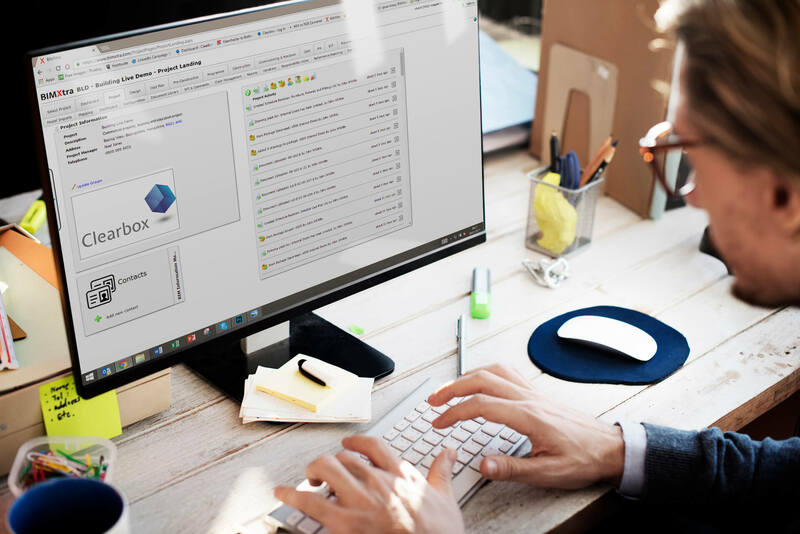 Our document management system provides the workflows and workspace for effective collaboration. Inside enables efficient and scalable interior design with ongoing ease of management and cost control for asset managers. Expertise to get you up and running smoothly. Delivering extended value to your projects. Cost-effective and scalable interiors for a variety of sectors. The team has extensive experience in the delivery of design and build projects, so we understand the challenges and pressures associated with delivering projects. We help everyone that wants to drive efficiency in their projects. Project Controls from BIM – is this the Holy Grail? Given the objectives of BIM, why wouldn’t project controls as a function not jump at the opportunity offered by it? 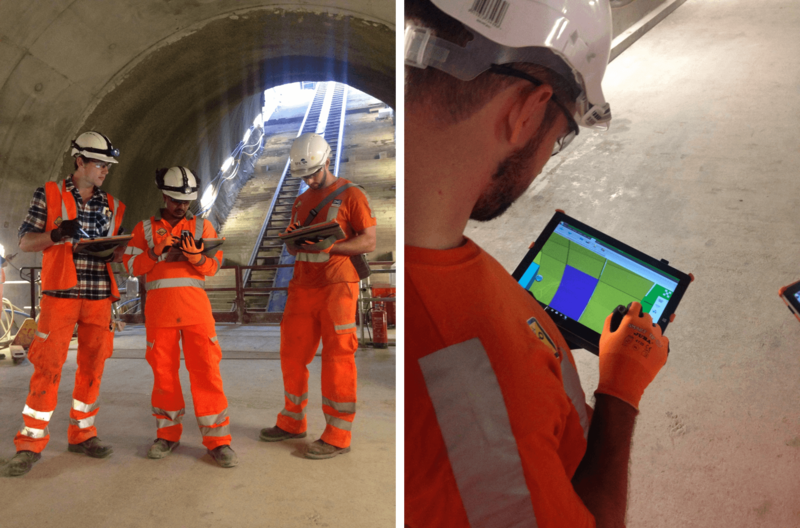 Is it that BIM is often still seen as just pictures or videos? 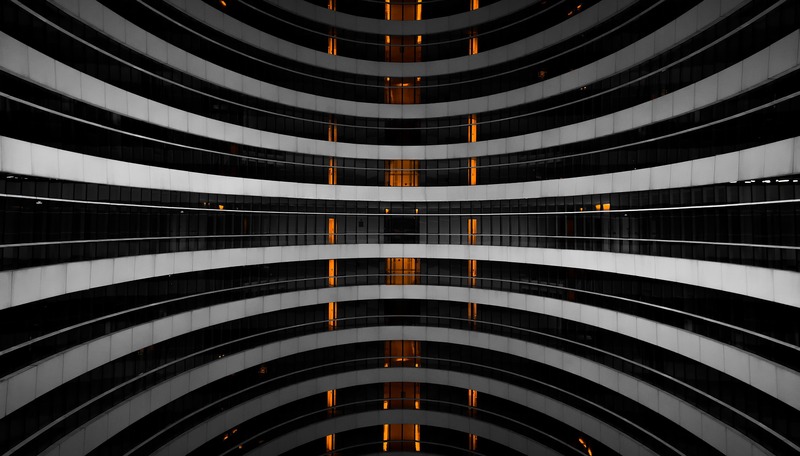 Is it that very few software providers have aligned their thoughts and aspirations to the opportunity and the enablement of Project Controls through BIM? Finding what you need, when you need it. Many teams are abandoning clash detection having struggled with the technology. So, how can we make it better? What does digital mean to Clearbox? It's about finding a better way to drive your projects efficiently. It's about using technology to make you quicker but more accurate. Giving you back the time to do a quality job. Highways England is rolling out a programme of ‘smart motorways’ across the UK to improve capacity and journey time reliability on the strategic road network. Jacobs Atkins Joint Venture (JAJV) and Kier are working together on a number of sections of the Highways England network, including the upgrade of the M20, junction 3 to junction 5 to a smart motorway. If your COBie data drops are causing you a headache, then read how BIMXtra makes your life a whole lot easier when it comes to your handovers. We are delighted to announce our support for the UK BIM Alliance as Platinum Patrons. As a member of the UK BIM Alliance Technology Group we'll be collaborating with the wider team to help future proof the construction industry with digital enablement. Our local MP, Maria Miller, popped in last week to learn more about what we do. 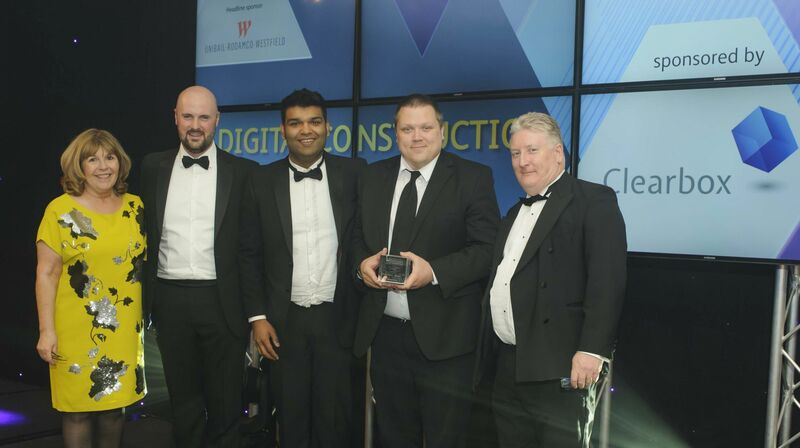 The sought-after Digital Construction Award in the London and South East region was presented to Skanska on the 28th June at the annual awards dinner at The Royal Lancaster, London, where construction industry professionals waited in anticipation to learn the results following a thorough and robust judging process in all 16 categories. ©2016 Clearbox. All Right Reserved.